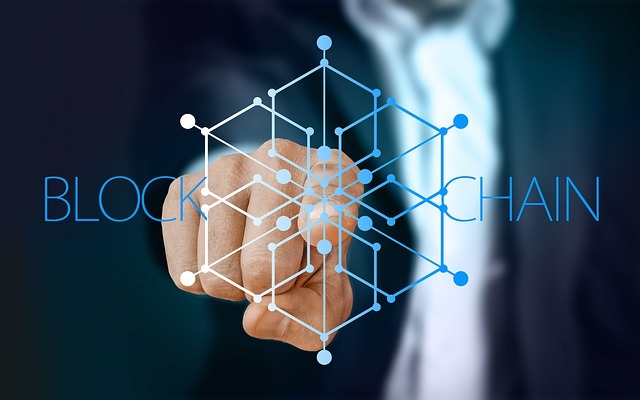 NGA Human Resources, an HR and payroll services company, has partnered with Gospel Technology, a provider of blockchain-based inter-enterprise data collaboration platform, to pilot blockchain technology in HR and payroll processes. NGA HR said that its products and services innovation team has been piloting Gospel Technology’s Enterprise Secure Data Platform with an objective of integrating it into its BPO payroll services. The project, which will run until March, is expected to provide NGA HR with the insights for establishing the proof-of-value (PoV) for the platform. “The greatest risk to any business is a data breach. Failure to protect PII [personally identifable information] can literally ruin an organisation’s reputation overnight. It’s for this reason that we’ve spent the past year looking at the potential integration of blockchain into our BPO HR and payroll services, as well as our internal processes,” explained Andy Monshaw, CEO of NGA Human Resources. The Gospel Technology Enterprise Secure Data Platform has been built using the company’s own blockchain technology. It ensures “contextual access” to PII, meaning that data can only be accessed by people authorized to view it, and only in the context of the relevant fields of information required to complete a process. This, NGA HR said, can help increase service efficiencies and to reduce the possibility of human error. The company is also exploring how this can improve the user experience of employees, in particular those in heavy volume data processing roles, including help desks and call centers.